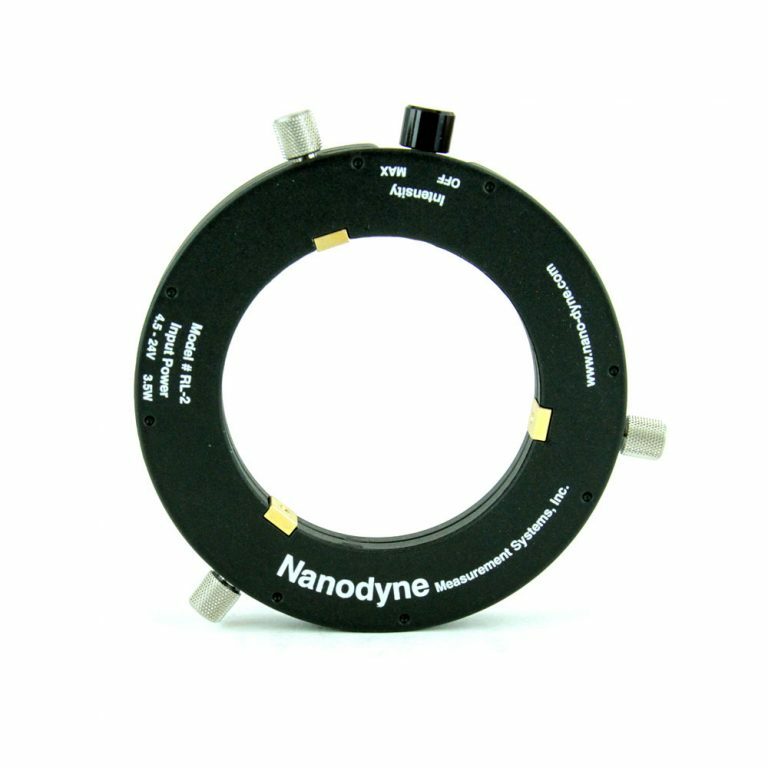 This Nanodyne LED StereoZoom microscope ring light is designed to provide illumination for a variety of StereoZoom style microscopes. 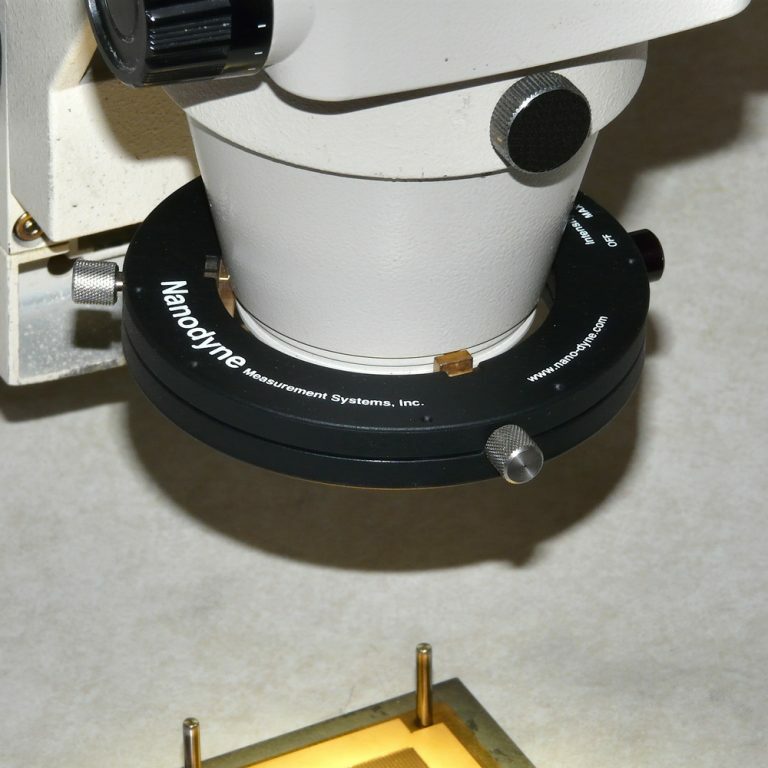 Designed to fit a wide range of StereoZoom style microscopes including Olympus, Nikon, Bausch and Lomb, Leica, and others. 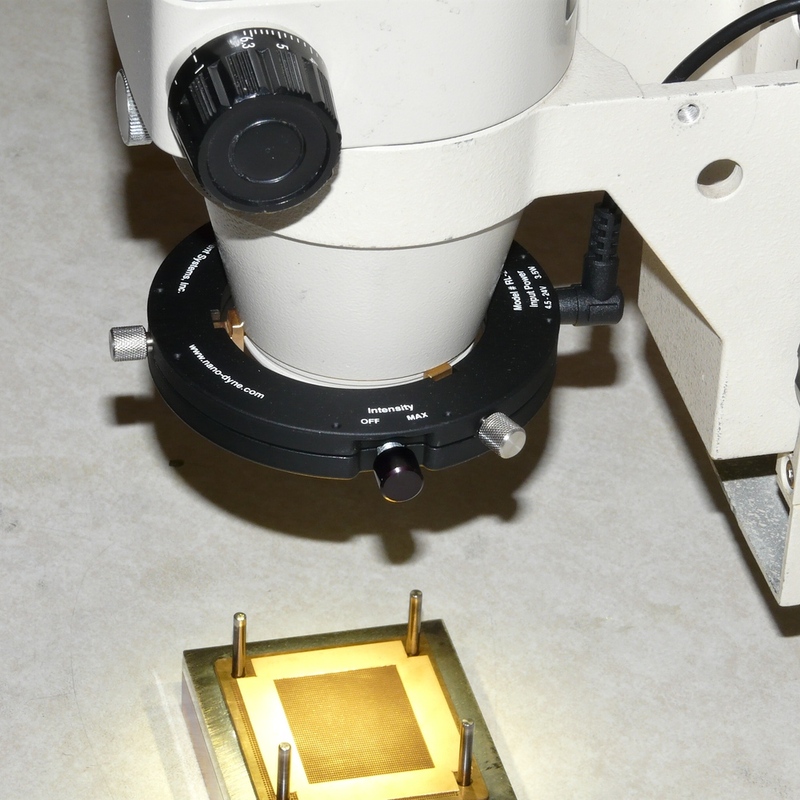 See links below for details on ensuring it will fit your microscope. Extremely easy installation. 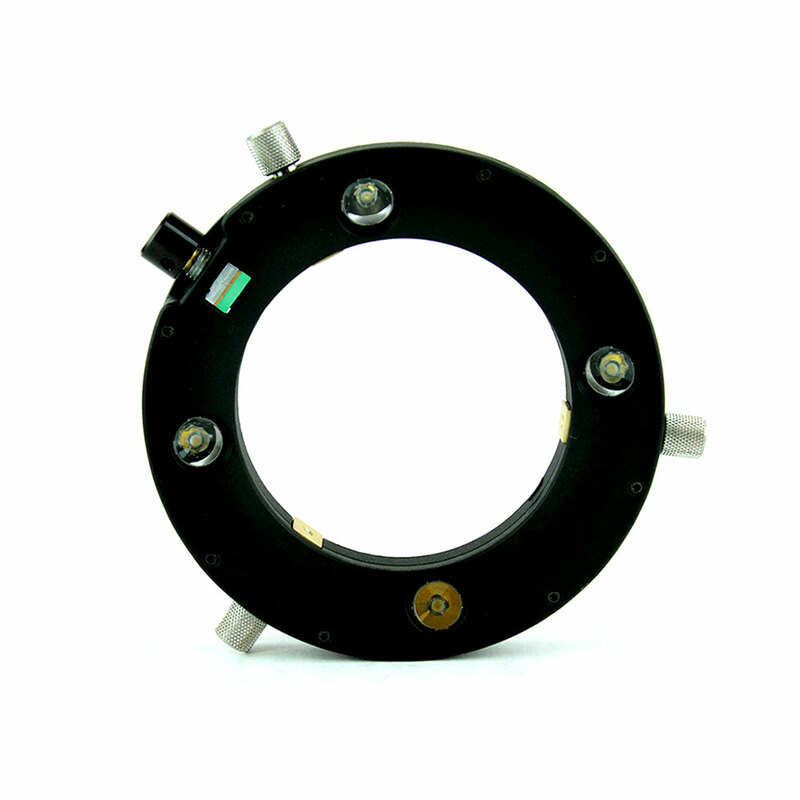 Simply attach the ring light and plug it in. Full 0-100% intensity control built in to the unit. No extra control box to clutter your workbench.